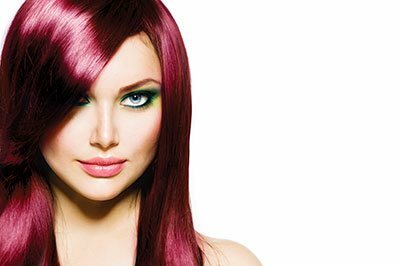 Why choose High Maintenance Aveda Hair Salon in Henderson? At High Maintenance Salon, the customer is always our top priority. 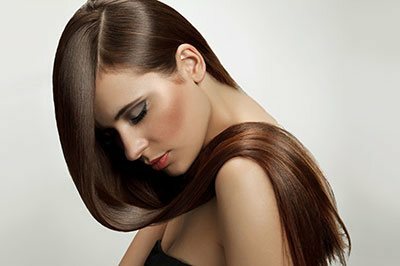 With a developing reputation as the premier hair salon in the Las Vegas area, our practice is specifically designed to bring together the components that will guarantee the best hair-care experience for each customer—this includes our high-quality products, style expertise, and focus on customer care. We pride ourselves on being one of the few hair salons in the Las Vegas and Henderson area to be fully AVEDA certified. Known for their superior care, AVEDA focuses on natural, regenerating products that will give your hair that exquisite salon-quality feel with renewed health and shine. Every person’s hair is unique, which is why our salon caters to every hair type and style. 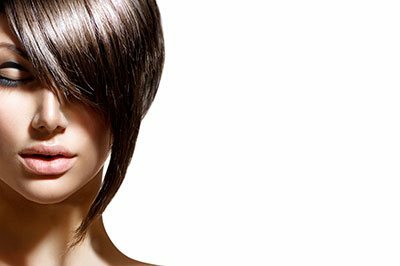 We offer a wide range of hair-care services for both men and women, including cutting, coloring, and styling. Whatever your needs are, you can be confident in knowing we have a solution for you. Call for our new location.